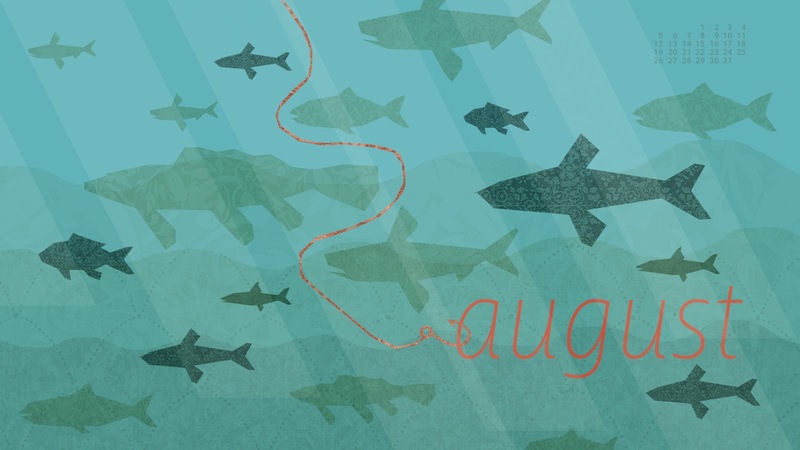 Kinnon Elliott Illustration: August Desktop, early! I'm not going to be around much next week, so thought I'd get this one done early (for a change). Here's wishing you a happy August full of sun and lake swimming and lazy afternoons. I'm a freelance illustrator and graphic designer. I live in Toronto, Ontario. I love illustration, art, and design. And picnics. If you see anything here that you like, please drop me a line at kinnon [at] kinnonelliott.com. I would love to hear from you! Please do not use any content on this site without permission.